Edgefield Primary School is located at 41, Edgefield Plains in Singapore 828869. It is enclosed within Punggol Region. Punggol, also called Ponggol, is a neighborhood situated at the north-east section of Singapore. Currently, most of its area is undeveloped. However, plans have been made to develop it into a residential new town. Nearest MRT is Punggol MRT and closest bus interchange is Punggol Bus interchange. Amenities in the area include Rivervale Plaza, Compass Point, Rivervale Mall and Punggol Plaza. 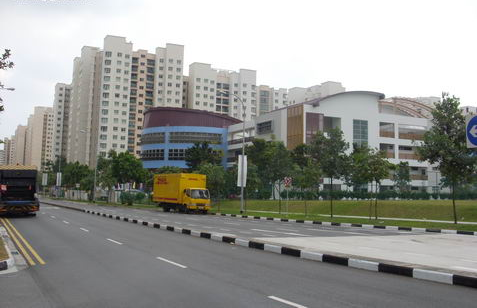 Other schools nearby are Punggol Secondary School, Mee Toh School and Greendale Primary School.